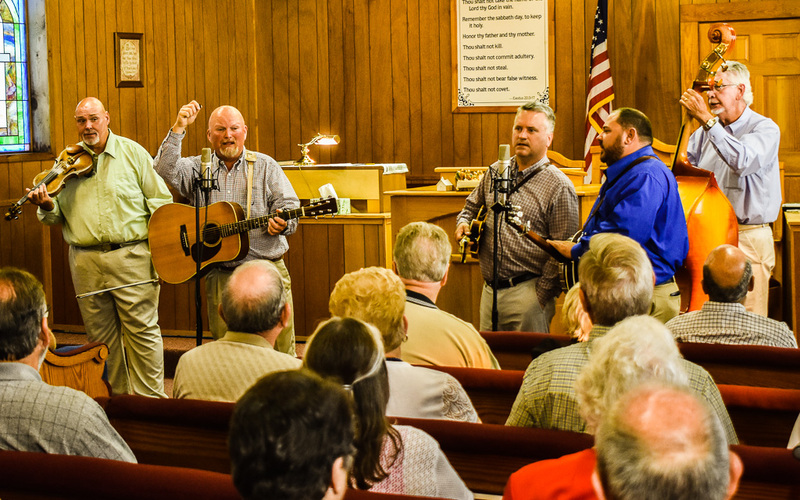 The Servers is a gospel bluegrass group based in Villa Rica, in West Central GA. The group was originally formed in 1999 by Kelly McCord. Kelly had been a member of a group called The Gospel Servers which began in 1993 and dissolved in 1998. The group now has five members, Kelly on guitar, Brandon on banjo, Amos on bass, Galen on mandolin and Johnny on fiddle. 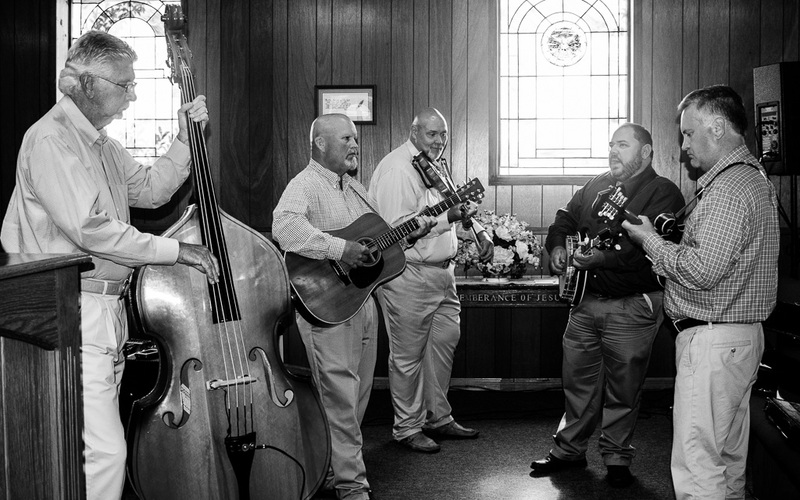 The Servers perform traditional bluegrass gospel music, bluegrass with a southern gospel flavor and an occasional acapella number. Our central focus is spreading His Word in music. We sing almost exclusively in churches and traditional Christ-centered gatherings. Hope to see you soon!